Approximately 75% of workers quit because of lack of engagement, career advancement, or other factors that are considered regrettable turnover. Why are there fewer blue-collar workers? The number of blue-collar workers has noticeably shrunk in recent years. Could this be due to a decrease in manufacturing/constructions jobs in entirety or because of dissatisfaction and turnover in the workplace? Let’s focus on the latter one for now. 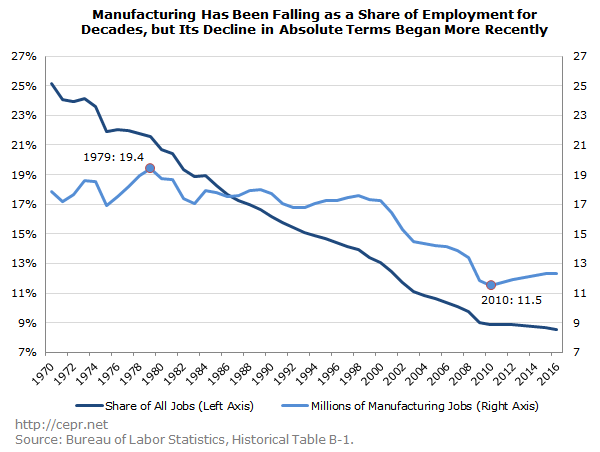 As evident in the graph by the Center for Economic Policy and Research, manufacturing related jobs have drastically decreased as a share of employment for the past decade or so. Blue-collar jobs are often scrutinized and viewed as the jobs that people hold when they do not attend college. College educated graduates earn significantly more. The cost-benefit analysis of attending college is much more attractive than taking a blue-collar job out of high school. In May 2017, the median annual wage for lawyers was $141,890, yet for electricians in May 2016, the median annual wage was $52,720, according to Chron‘s analysis from the Bureau of Labor Statistics. Of course, not every white-collar job earns the same salary as what an attorney makes, but the difference in potential earnings should be evident. We are not discrediting blue-collar jobs, but merely explaining the reasons people choose to further pursue their education – to further advance in their careers and earn a higher wage in return. Are blue-collar workers quitting their jobs to earn higher wages? Engagement is more important than earnings, even for lower income workers! Gallup polled non-managerial respondents making $25,000 to $35,000 whether their pay was adequate. When asked if their pay, from an objective viewpoint, was appropriate for the work they do, 42.9% of engaged workers said it was, compared to 15.2% of not engaged workers and 13% of actively disengaged employees. Of course, some grow “tired of standing for eight-hour shifts, assembling steel furnace doors,” according to interviews by The Washington Post. 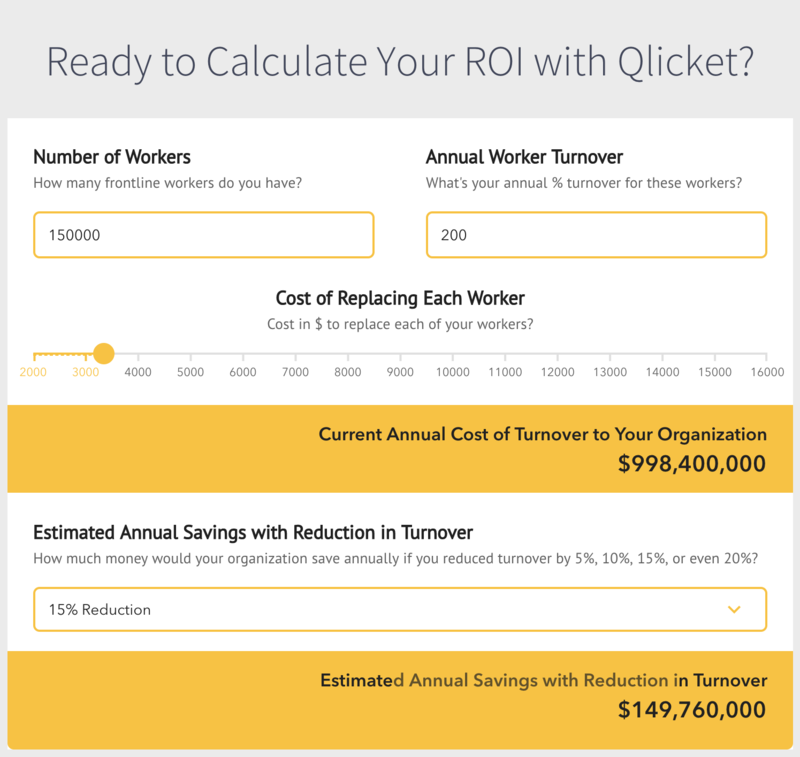 This has to do with management and the general working environment, and could be improved by collecting feedback through Qlicket kiosks and utilizing The Hawthorne effect. It makes business sense to keep existing workers happy. 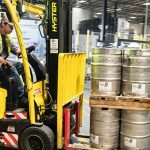 So while approximately 25% of blue-collar workers might quit to earn higher wages, nearly 75% of them quit because of lack of engagement, promotional opportunities, or other factors that are considered regrettable turnover. 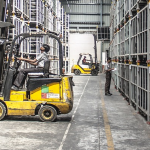 Given the cost to replace an hourly worker is $2,000 – $7,000, wouldn’t it be more cost effective to keep your existing workers happy than constantly search for replacements?